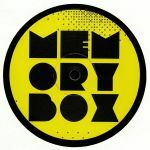 Review: Orson Bramley has a long-standing legacy in UK electro history as part of the Transparent Sound production crew, and he's been recently aligned with Robin Ball's Memory Box parties in London where he's been able to display his years of experience whipping machines into funky configurations in a live environment. This release speaks to that experience, with the various versions of "Then Again" punching out an irresistible sermon of crafty synth lines, swooping strings and crisp beats. 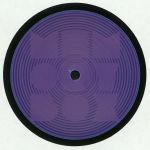 Ball steps up for two remixes on the flip that equally reside in the electro realm, but come at the component parts from a different rhythmic angle. One refined idea done five ways - what more do you need to know?